Insignia Presents regrets to inform you that MØ's Forever Neverland Asia Tour with stops in Beijing, Shanghai, Hong Kong, Manila, Taipei, Tokyo and Seoul has been officially cancelled. 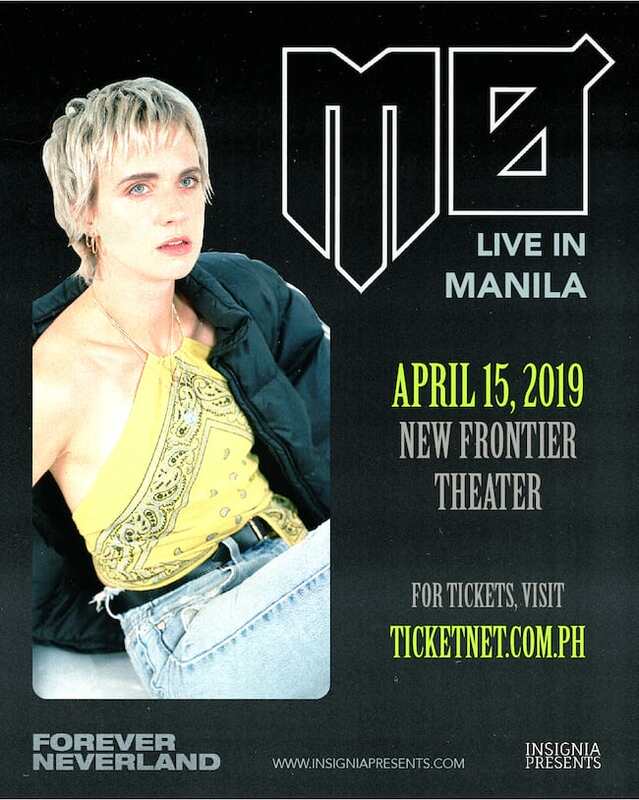 MØ’s concert in Manila at the New Frontier Theater scheduled on April 15 will not push through. 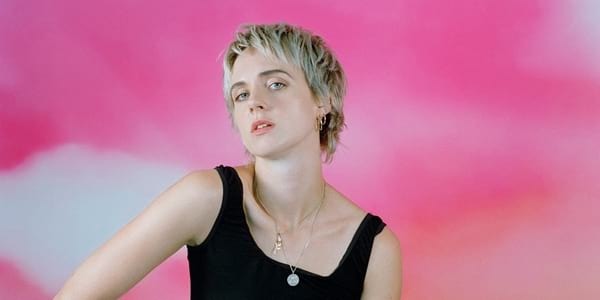 MØ was advised by her doctors to cancel her Asia tour. We wish her all the best and we pray for her speedy recovery. We apologize for any inconvenience caused by the show’s cancellation. For tickets purchased at the Ticketnet Box Office and outlets, refunds will be made at the Ticketnet Office located at the Yellow Gate of the Smart Araneta Coliseum. Box office is open daily from 10am to 8pm and tickets must be surrendered upon claiming of refund. Please bring a valid ID for reference. 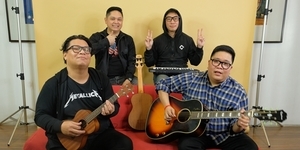 For tickets purchased online at www.ticketnet.com.ph, the purchase amount will be automatically reverted to the credit card used at the time of purchase. Danish pop artist MØ will be coming to Manila for the first time! The concert is set to happen on April 15, 2019 at the New Frontier Theater, as part of her upcoming Forever Neverland World Tour that will include stops in Asia and Australia. MØ has made her name in the international music industry with songs Beg for It with Iggy Azalea, and being featured on chart-topping hits like Major Lazer and DJ Snake's Lean On, and Snakehip's single Don't Leave, Major Lazer's Cold Water which also featured Justin Bieber. MØ's 2016 single Final Song reached top 5 in Denmark, and the top 20 in Australia, Norway and the United Kingdom. Following the release of her latest studio album, Forever Neverland, and a successful Europe and US tour, MØ will be performing her chart-topping hits to her fans in the Philippines for the first time, as presented by Insignia Presents. Tickets to MØ Live In Manila are now on sale via Ticketnet or call 911-5555. For more information, follow Insignia Presents on Facebook, Twitter, and Instagram.